There are challenges that come with serving papers to someone who is in prison. 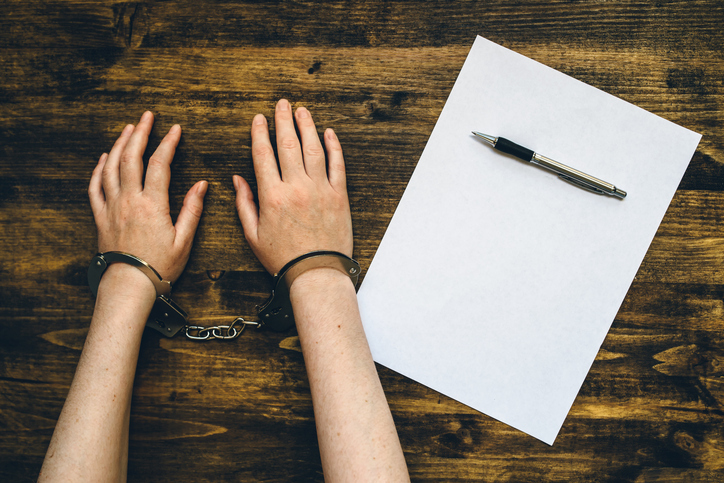 However, as a process server it is well known that at one point or another, we will have to go to prison or detention facility to serve papers to an inmate. First, we have to know the custody level of the prison or detention centre. There are three security levels within the Correctional Service of Canada, which include minimum, medium, and maximum levels. The custody level will dictate the length of time the prisoners are allowed out of their cells, as well as how much contact they can have with their visitors. The prison staff will be contacted to find out the process that has to be followed for us to serve papers to an inmate. We cannot just show up without notice because we might get turned away. We will observe the usual steps of service which include informing the inmate that he or she is being served with legal documents. Once served the process server/server of process will complete the Affidavit of Service, have same notarized / commissioned and file it with the court. Is It a Challenge to Serve Papers in Prison? If you think of it, serving papers to an inmate is somehow easier, compared to having to serve papers to someone outside who can have nomadic ways. There are people who can quickly move from one place to another and it can be challenging to pin them down as they can disappear without a trace! An inmate, on the other hand, is not mobile and you know where they will be exactly. While there is a standard procedure that a process server needs to follow and this may seem tedious at first, this is still more convenient compared to having to determine someone’s whereabouts and actually tracking him or her down. Experienced process servers like Select Document can handle the task of serving papers in a prison or detention centre without any hassle (some exceptions apply). We know how important it is that legal documents are served properly. With Select Document, you can be sure that no harsh element – be it rain or snow, and definitely, no prison walls can stop us from doing our job and serving the right person. Some Prisons only allow a few authorized process servers to complete this service.